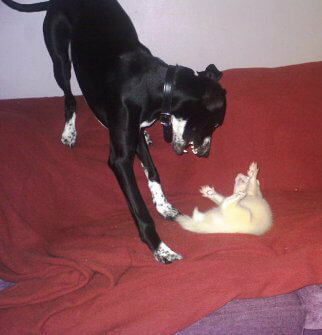 Ferret Of The Month September 2010 goes to a ferret who loves to play with its pet dog! 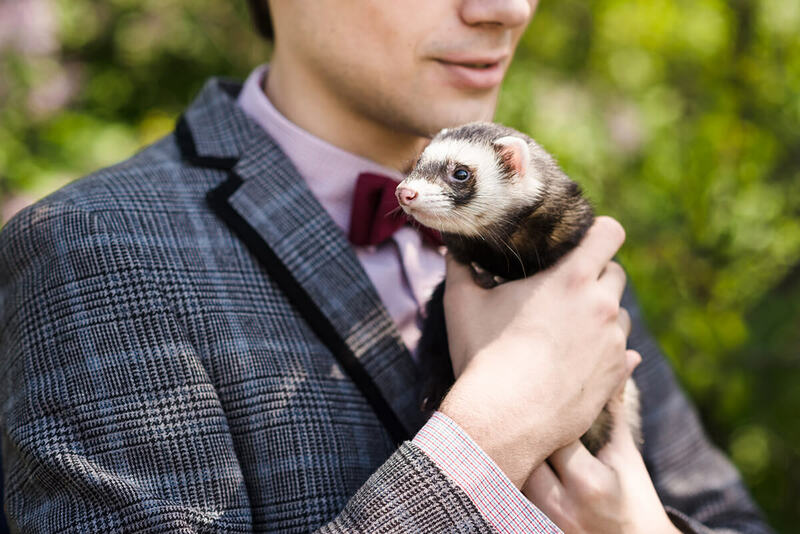 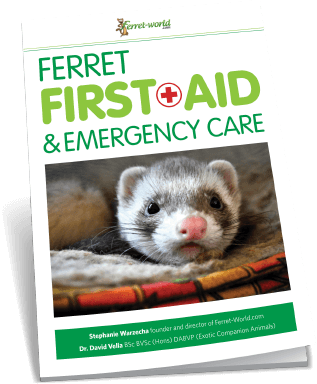 Loki – happy Ferret of The Month!!! 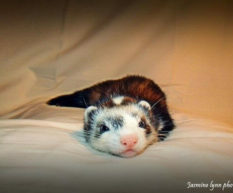 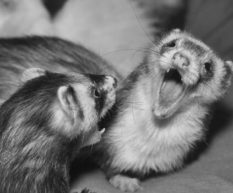 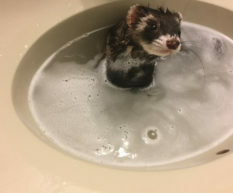 This was a photo which was uploaded to the Ferret-World Facebook page . 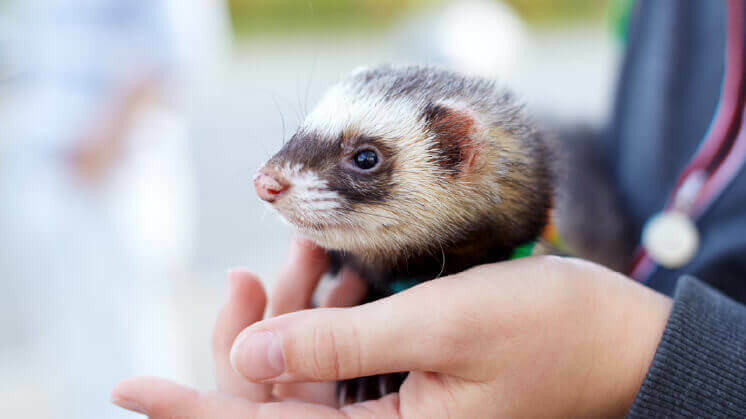 Come to think of it I reckon Jet (the gorgeous puppy) should get dog of the year for being such a great sport and playing with his ferret friends. 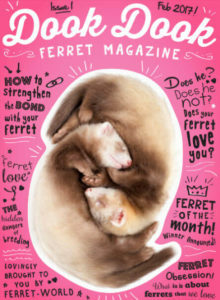 Shele and her partner (the owners) should get owners of a lifetime awards for always contributing funny stories and great photos to the Ferret-World Facebook page! 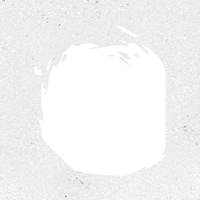 Shele is on there all the time and has become one of the biggest contributors to the community! 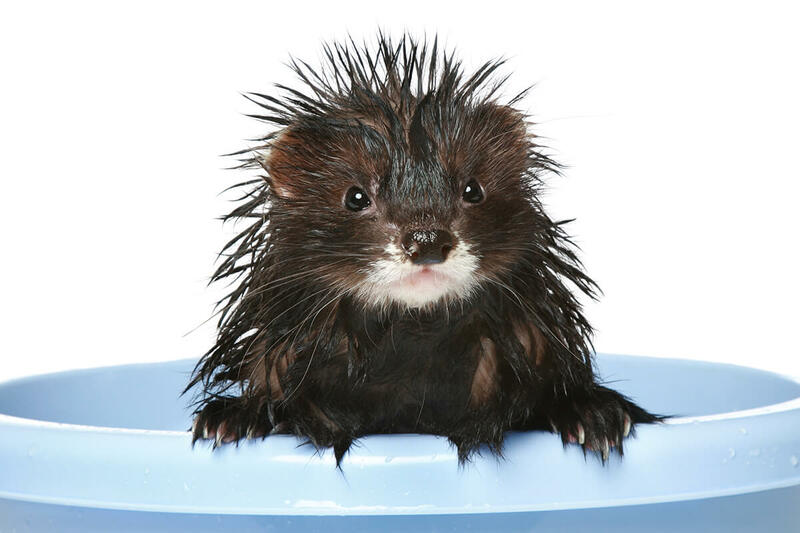 Thank you Shele for your great participation!